This show is brought to you by our sponsor tonight, Big Tex Outdoors. 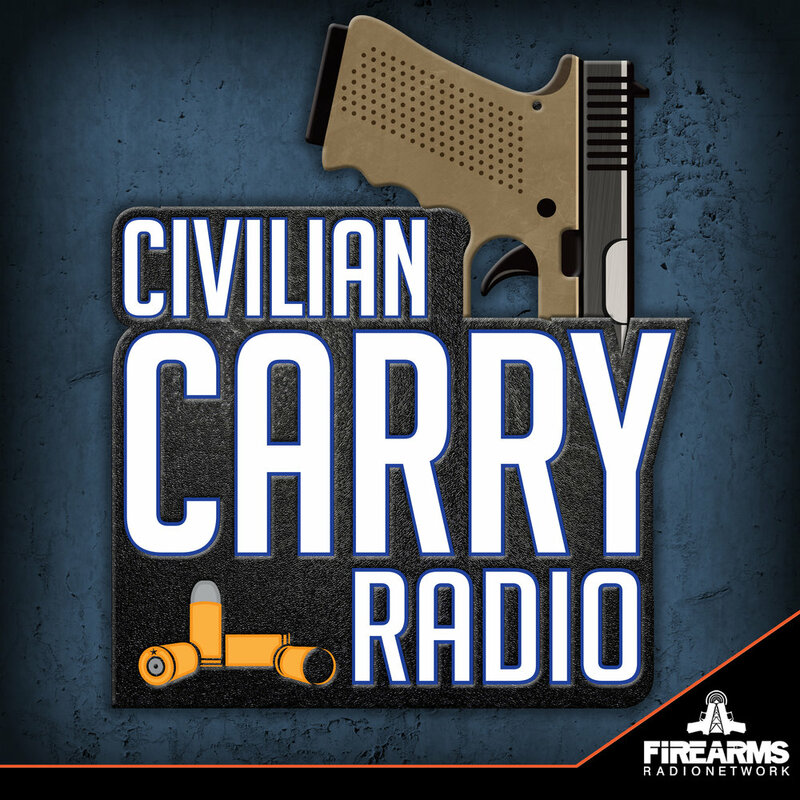 Their main focus is high quality tactical and EDC gear. They too train with a lot with quality instructors and our mission statement is something that is important to them as well. A huge shoutout to our $5.00 per show Patreon pledges Mark B., Christopher D., Robb J., Frank, Ceeje and James W.! We thank you so much for your continuing support!